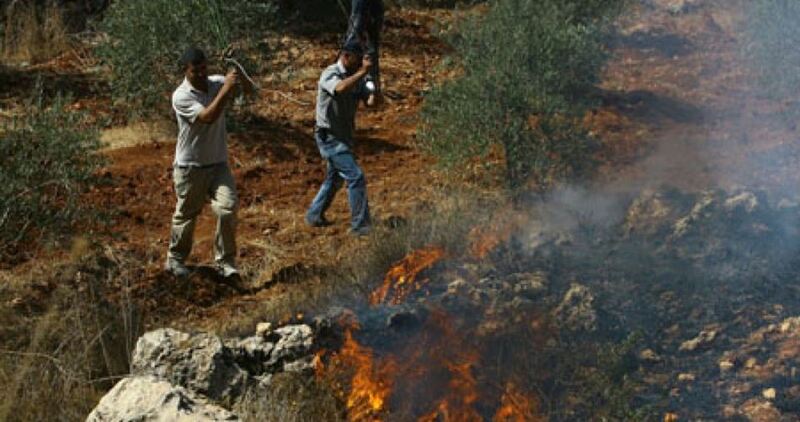 Israeli settlers on Sunday burned dozens of olive trees in Kafr Kalil, south of Nablus, as preparations for olive-picking got underway in the occupied territories. 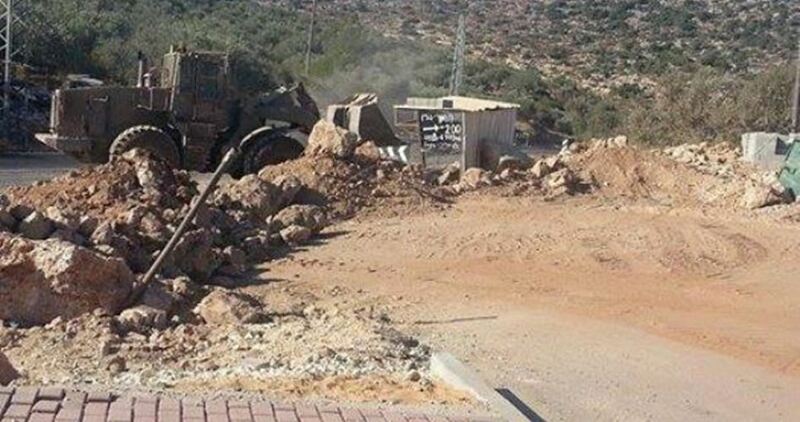 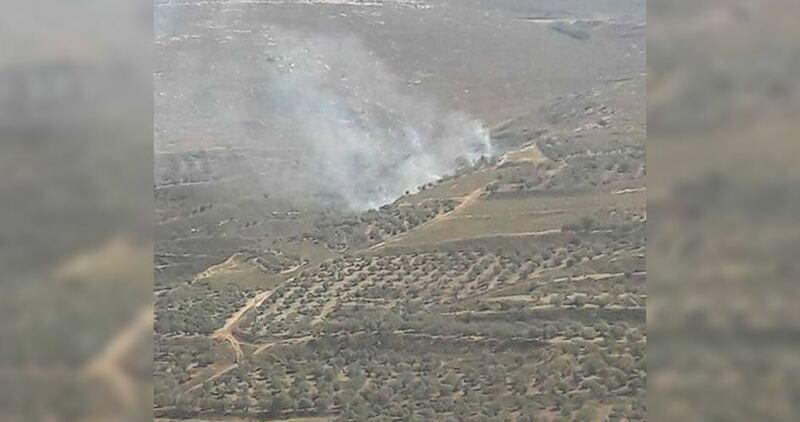 According to eye-witnesses, Israeli settlers from the nearby Brakha outpost torched olive trees planted on Palestinian land near Hawara checkpoint. 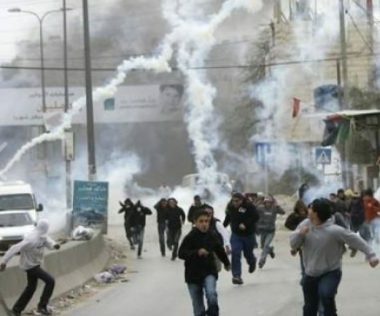 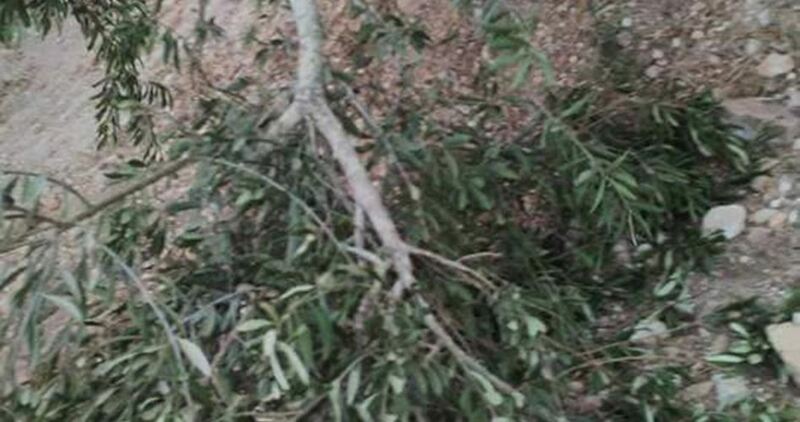 The Palestinian locals were shocked as they caught sight of dozens of olive trees reduced to ashes. 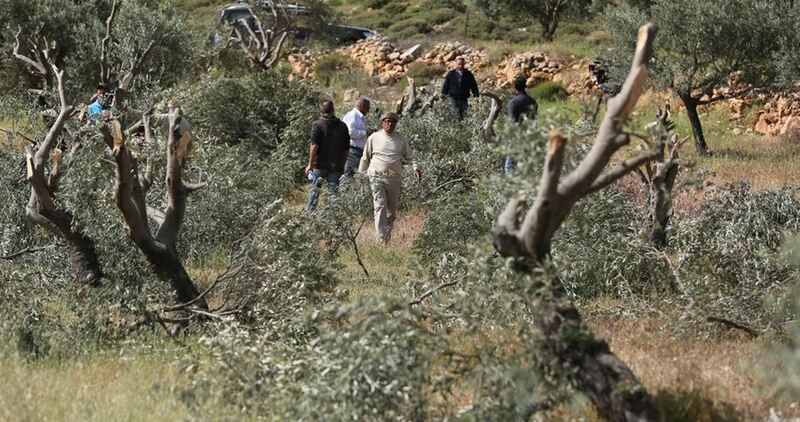 The preparations for the olive season is underway, and despite the joy and happiness it brings, farmer Mahmoud Suleiman from Qarawat Bani Zeid north of Ramallah is afraid to leave his wife and small child alone under his olive trees for the fear of being attacked by the wild pigs, released by Israeli settlers, which attack Palestinian fields and lands in different areas of the West Bank. 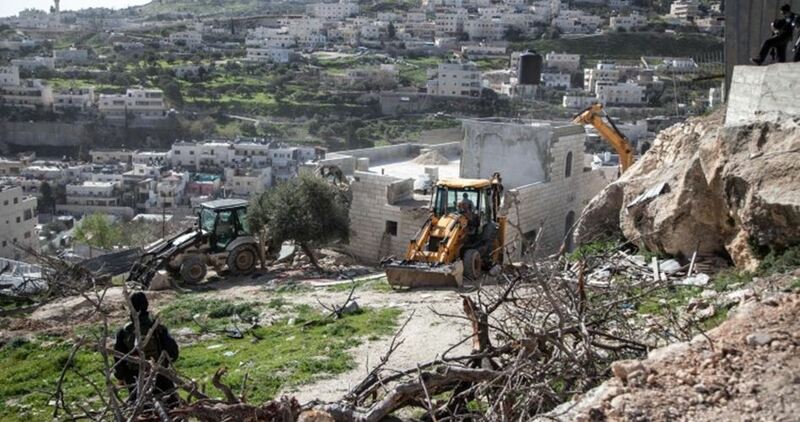 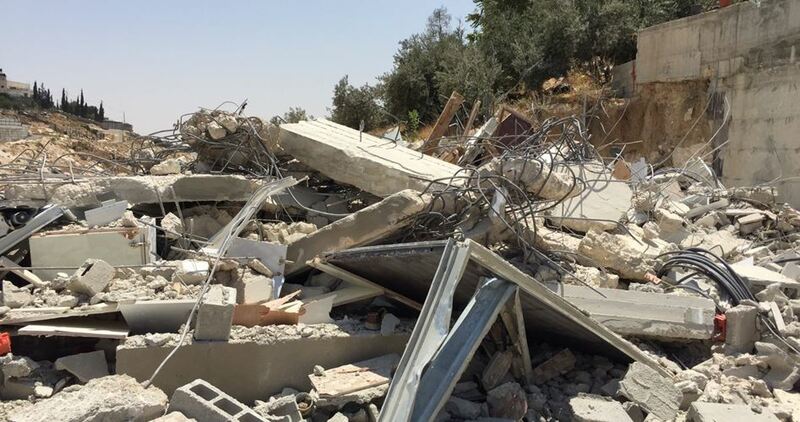 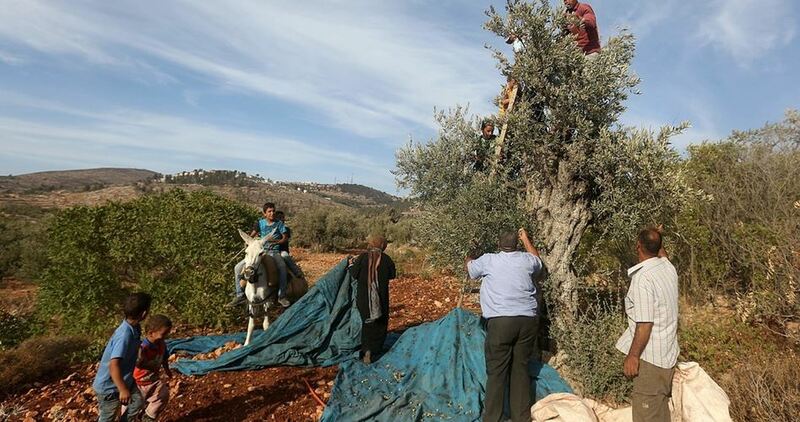 With every olive season, farmers from the West Bank villages and towns appeal to all concerned bodies to help them stop the destruction of their crops and the widespread swine attacks against fields, mountains and valleys. 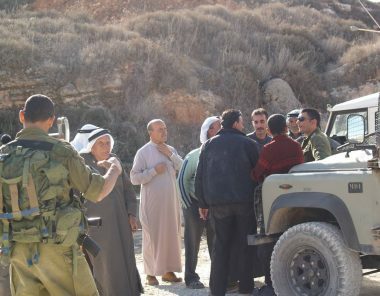 Agricultural Engineer Ibrahim Al-Hamad, the Director of the Ministry of Agriculture in the city of Salfit, confirms to the PIC reporter that the attacks of wild pigs increase against farmers during the olive season following their entry into their lands, calling for caution, pointing out that the olive season will begin on 6 October 2017 in the hot areas of West Bank this year. 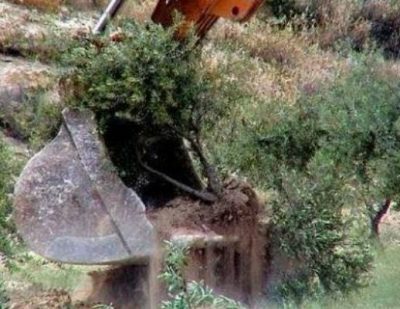 Farmer Nader Masri from the town of Deir Istiya deliberately dumps stones at nearby caves and inside dense trees to kick the wild pigs out of his land while preparing for the olive season. 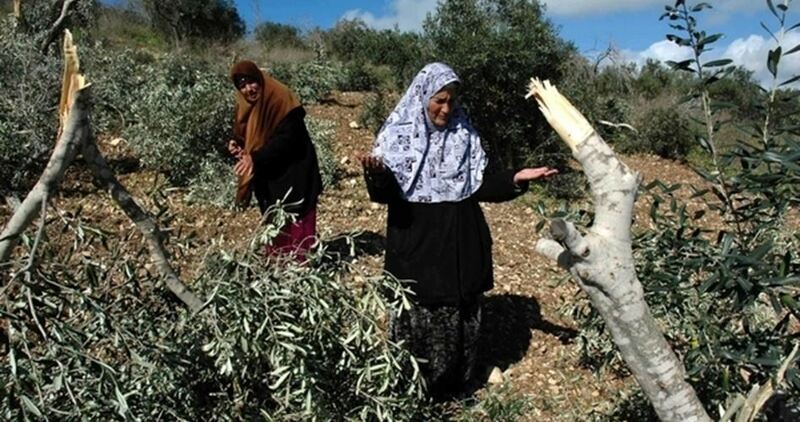 Farmers from the villages and towns of Qalqilya are campaigning against the wild pigs to protect the olive season; however, their efforts to eliminate them are insufficient, according to farmers. 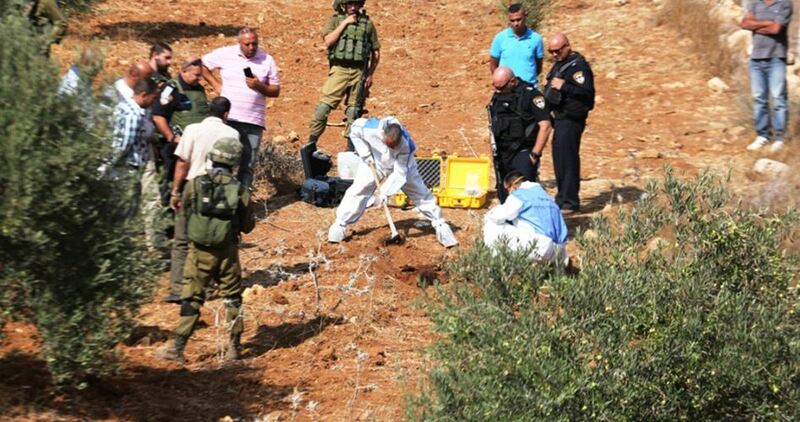 Farmer Jamil Al-Ali from Azzun says he poisoned eggs and poultry litter but all his efforts were in vain. 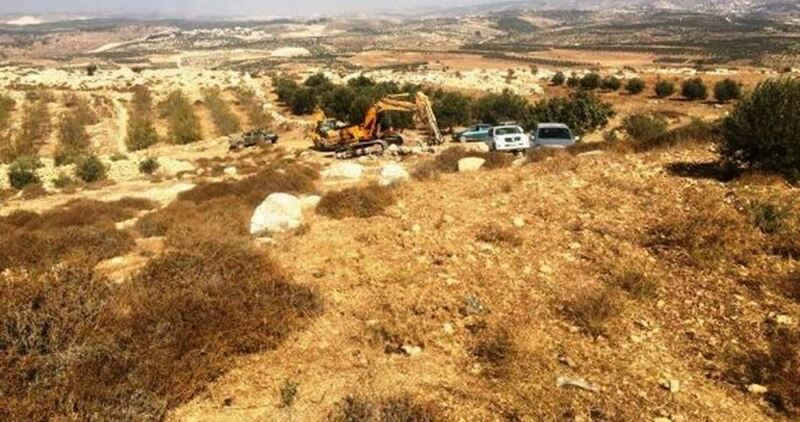 The farmers confirmed that all methods were tried to exterminate the herds of boars, but they all failed, and shooting them would only work; which is difficult due to the large number of Israeli settlements, checkpoints and watchtowers in the province, which prohibit shooting them. 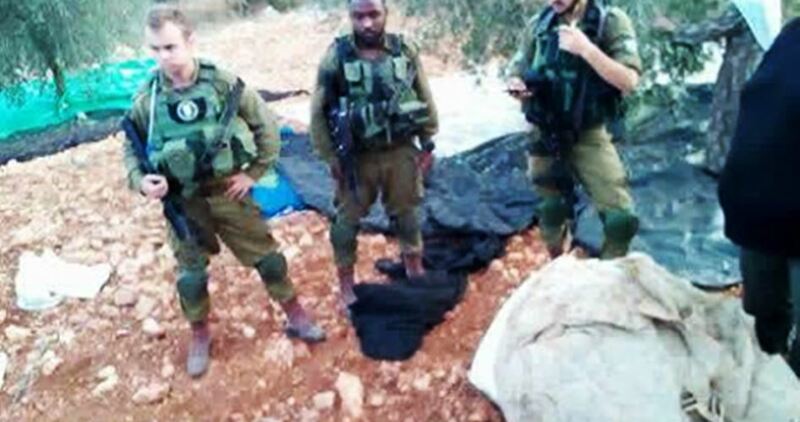 Researcher Dr. Khalid Maali charged Israeli settlers of being responsible for releasing wild boars in farmers’ lands to destroy their corps, which settlers think is the best way to effectively fight Palestinian farmers and expel them from their lands, leaving them without care, and without costing them much. 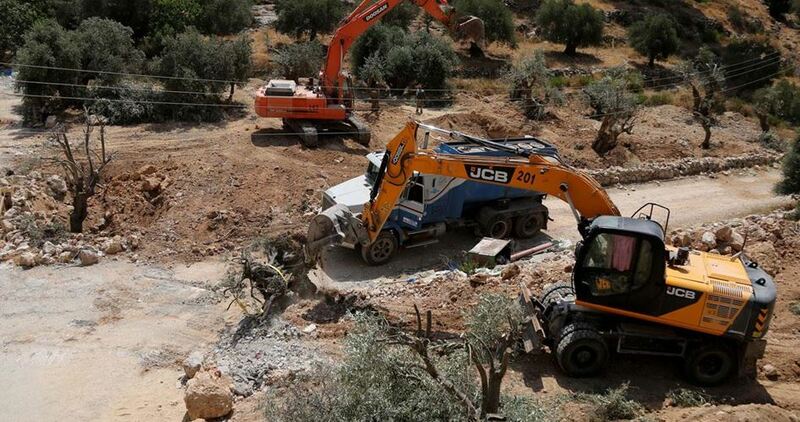 He debunked the justification of the committees and institutions of nature protection of the Israeli occupation, which prevent the killing of wild boars to maintain the ecological balance, by saying that there are no predatory animals to maintain the ecological balance. 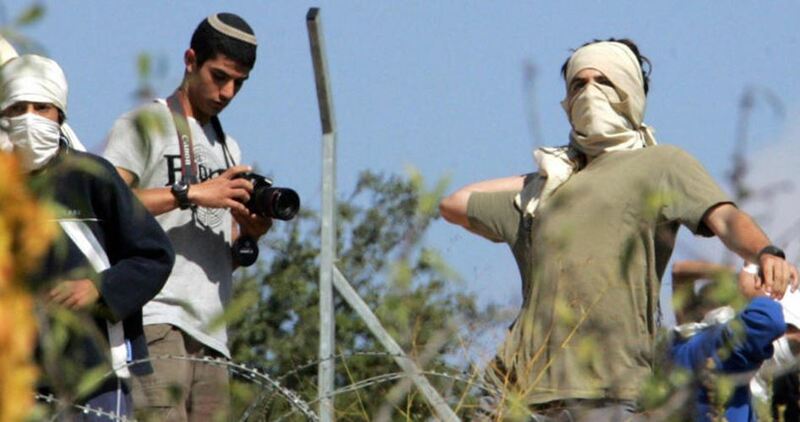 Israeli settlers kill wild boars if they enter the settlements, though in small numbers because settlements are surrounded by barbed wire and walls, he noted.